WhatsApp users in India will now be allowed to forward messages to only five people at a time. The restriction has been rolled out on Android smartphones and iOS is expected to get the limit soon. In its crusade to tackle the increasing fake news propagation on the platform, WhatsApp has officially rolled out the message forward limit for Indian users. People using Whatsapp in India will only be able to forward a message (text, photo and/or video) to five contacts or groups simultaneously. The limit is rolled out to Android devices and is expected to be released for iOS soon. Globally WhatsApp will restrict the number of forwards to 20 chats. The move to introduce the limit follows the recent upset caused by the shocking lynching incidents allegedly caused by fake WhatsApp forwarded messages. In Maharashtra’s Dhule district, a mob killed a group of five people misidentifying them as child kidnappers and traffickers. In India, WhatsApp has a base of over 200 million users. Last month, WhatsApp announced that it would roll out the restriction to everyone. “Today, we're launching a test to limit forwarding that will apply to everyone using WhatsApp. In India - where people forward more messages, photos, and videos than any other country in the world - we'll also test a lower limit of 5 chats at once and we'll remove the quick forward button next to media messages. 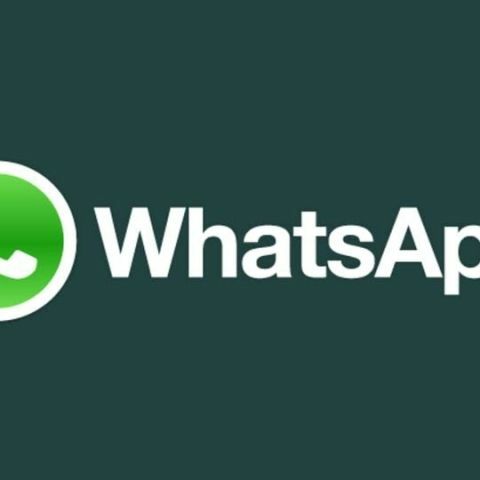 We believe that these changes - which we'll continue to evaluate - will help keep WhatsApp the way it was designed to be: a private messaging app,” the company had said. Meanwhile, the Indian government is also pondering to devise a way to block the social media platforms like WhatsApp, Facebook, Instagram and Telegraph during crisis situations. The Department of Telecom (DoT) has asked Indian telecom service providers to explore and suggest ways to block popular social media apps in the interest of the public during situations when the national security is under threat.